Washington, Aug 23 (Just News): Secretary Michael R. Pompeo met today in Washington with Jordanian Minister of Foreign Affairs and Expatriates Ayman Safadi. The Secretary and Foreign Minister Safadi discussed regional developments, including efforts to bring peace and stability to Syria and the broader Middle East. 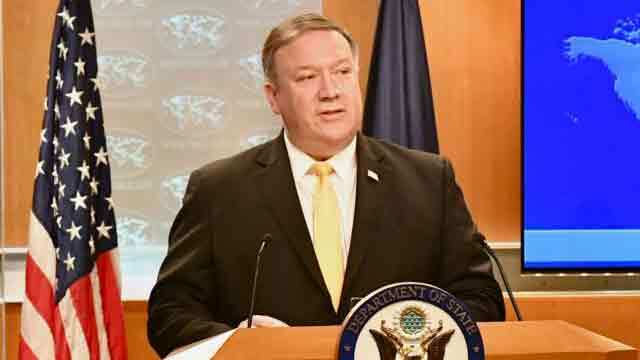 Secretary Pompeo also thanked the Foreign Minister for Jordan’s continued role in helping to alleviate humanitarian suffering in southern Syria.